He was all of 19 when he got inducted into the Indian army. But, unfortunately, the late Captain Saurabh Kalia would go on to be remembered as one of the finest soldiers who put his life at stake in fighting for India’s cause in the tumultuous war fought against Pakistan at Kargil. At 22, outstandingly brave and smoldering with energy enough to move mountains with his fistful of love, enthusiasm and pride for India, when he could have lived and survived the brutality of war that tormented lives, both at Pakistan and in India, our renowned war hero went down fighting for his motherland. Along with 5 fellow troopers of the epic 4 Jat Regiment, Captain Kalia was captured by Pakistani troops during a reconnaissance patrol in a treacherous mountainous terrain. Captain Kalia proudly served in the much loved and literally worshiped 4 JAT Regiment. He was the first officer to report that there was heavy Pakistani presence at the Bajrang Post at an altitude of 13000-14000 feet. The enemy presence was noted when he first arrived here to check for any sign of infiltration. The Bajrang post being a critical part at the Indian side of the L.O.C, was a point to be safeguarded at all costs. After heavy cross firing at the Bajrang Post by the Pakistani army, Saurabh Kalia along with 5 of his fellow soldiers from the brave 4 Jat regiment ran out of ammunition and was finally taken in custody. But, this wasn’t before Captain Kalia and his men fought with all might, passion and enthusiasm. 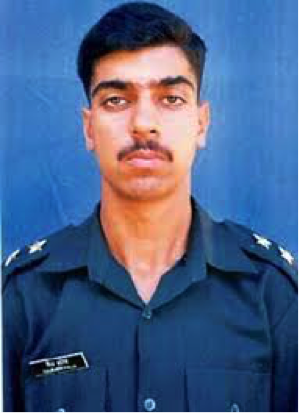 Held captive from 15 May 1999 to June 7, 1999 and subjected to inhuman torturing, Captain Saurabh Kalia did return to India but only wrapped in national colors. We would be passing a lame judgment if we would label this mighty soul with words that stop at brave, courageous or patriot. 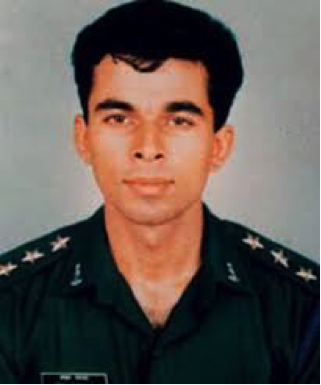 No amount of plaudits or laurels for his great sacrifice can aptly describe the phenomenal courage with which this proud son of the soil fought for India in the Kargil war. 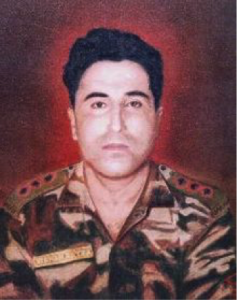 Chances are, if Captain Batra would have been amongst us today, and had he been confronted with the ultimate choice between laying down his life or choosing to live, he would have done exactly what he did then, when he bravely put down his life for India while fighting at Kargil in 1999. The slogans of do or die do little to curb the spirit of men of such selflessness, who would rather choose death and wouldn’t bat an eyelid in doing so for winning a war for their country’s pride and honor is the ultimate triumph they dream to garner. Captain Batra was 24 when he breathed his last at an altitude where the simple task of breathing every second requires some effort. 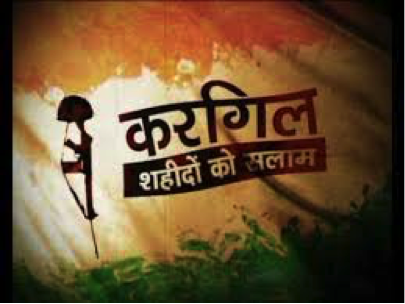 On the 1st of June, 1999 Captain Batra and his men from 13 JAK Rifles were battling to capture the extremely important peak of the Kargil war: Point 5140. Capturing it would mean giving India an important strategic edge over Pakistan. The point was located at a daunting altitude of 17000 feet. As he and his men began to climb the imposing rock cliff, sitting atop the peak were the Pakistani’s who were already at a point of sufficient locational advantage over those of their counterparts who had to make the stiff climb northwards. In retaliation to the Indian advance, they opened heavy machine gun fire. Despite the brutal onslaught, Batra and his men continued to climb and advance to the top. Upon reaching the cliff top, he hurled 2 grenades at the enemy machine gun post. Undeterred, he further personally killed 3 enemy soldiers in close combat. With the victory here, India would go on to capitalize on some staggering achievements in the forthcoming battles orchestrated by its men of irreducible courage and unswerving commitment. 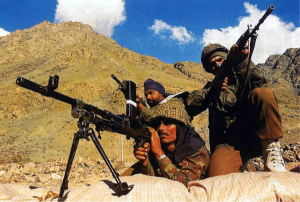 By now, the men from 13 JAK Rifles were passionate to the point of being phonetics hell bent and unstoppable in their unbending advance to capture another herculean task for India, which they managed to do on July 7,1999 : Point 4875. 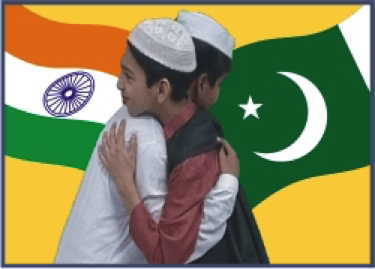 While this gained India huge psychological boost and strategic gain, it also marked an irreparable loss for the nation. Batra and his men were advancing to capture an intense peak heavily armed, guarded and fortified by ruthless enemy forces from Pakistan. The peak was narrow and challenging to the point of mentally tarnishing the pursuer to the point of exasperation. But, who was to stop these fiery sons of mother India? 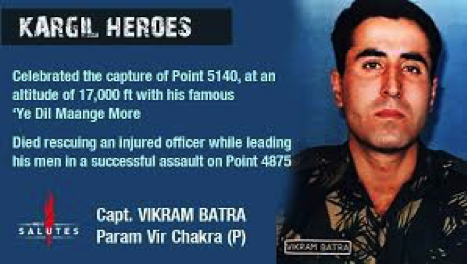 As they advanced, Batra single handedly killed 4 enemy soldiers in a fierce hand to hand combat. He further shot 5 more. The task was intense, gripping and hurled at him scathing wounds from which he would never recover. As his troops pounced upon the enemy with vengeance, our hero succumbed to his wounds. Awarded the highest and prestigious award for valor and unparalleled courage, the Param Vir Chakra would become emblematic in describing Batra’s heroics. Every day since his passing, the nation mourns its proud son more than ever and feels immense pride that a man of such impeccable courage and daredevilry was born to India. 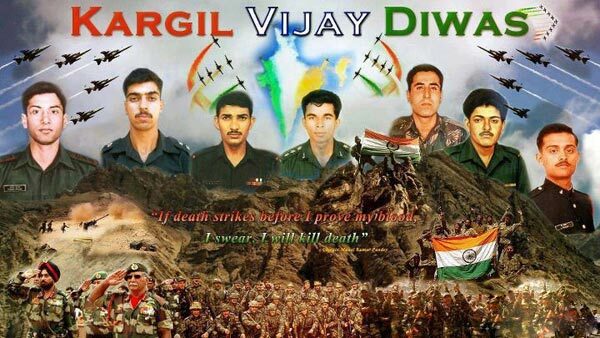 Men of remarkable character, impregnable courage and irreplaceable selflessness such as Captain Anuj Nayyar and Captain Manoj Pandey have made a name for themselves by giving up their war torn bodies for India’s pride, so that no matter what happens, the nation’s flag continues to stutter with full glory. In a war of epic proportions whose memories are made of as many somber and painful losses as underlined by acts of unbeatable heroism, those who went down fighting have risen as legends. They are gone but are amongst us in thoughts. But, we ought to ask ourselves a question that still goes unanswered! What does the war teach us? Those who emerged unscathed from the extremity of the war such as Naib Subedar Yogendra Singh Yadav and Rifleman Sanjay Kumar who fought just as brilliantly as their departed soldier friends have lived on to tell their glorious tales. But their herculean journeys signify not just the bravery amidst the litany of woes a soldier faces during an intense war, but dares to raise a question and a perspective on countries on either sides of the LOC. 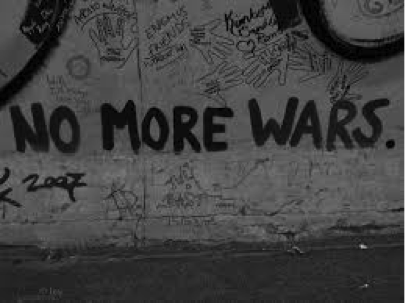 Are wars the answer, the ultimate statement of expression of hate that marks our outright condemnation for one another? Can there ever be an end to the disgusting brutality, barbarism, tragedy, ignominy and suffering of those who go to war and have to pay the ultimate price of their own lives, only for the sake of victory of a country over that of its harsh opponent? Is it fair to think that those parents, families and friends related to real soldiers who take to the harsh battle fields do not wage mental wars at the same time? What about the war widows? Who will bring adequate answers the justify the need for wars in the first place? Who will attempt, if one must, morally and conscientiously- to think of bringing consolation to families on both sides of these fields of hatred that have lost the reasons for which they live in the first place: their sons, their husbands? The question does not only hound and confront an India or a Pakistan, it extends its potency for finding a suitable answer to the battlefields of Israel and Palestine. It further encircles the lives constantly at risk in North Korea, Iraq, Iran and so on and so forth. Above all moral and sanctimonious grounds, comes the ground of humanity. 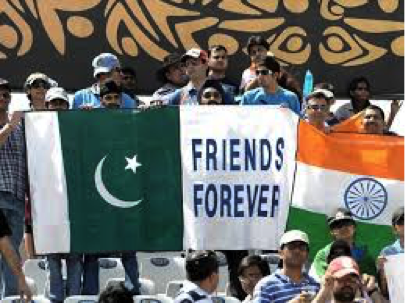 Apart from mental violence, physical battles brought on by wars, hatred continues through the ink that dispels friendship and litters a venom of revenge. But outside the battle zones on war turfs and the media, we need to ask ourselves, rationally and emphatically- just how long can we allow wars to dictate terms and medals and awards to account for the lives lost, that may somehow never suffice the irreparable damage death brings upon its ruptured custodians. If we are all human, in any breath of imagination, and if we swear by our gods and our guardian angels upon whom we bestow our undying faith, then an answer does seem to surface. Looking beyond the veil of hatred, the walls of obscurity, anger, violence and condemnation for the enemy, all of which does nothing better than wreck havoc onto our fellow human beings, maybe time has come to find an answer in peace.